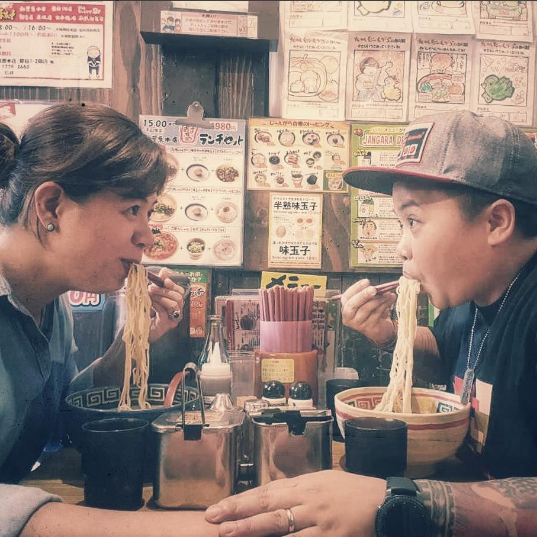 Aiza Seguerra Reveals Sacrifices of Being a Public Servant- Does She Enjoys it? 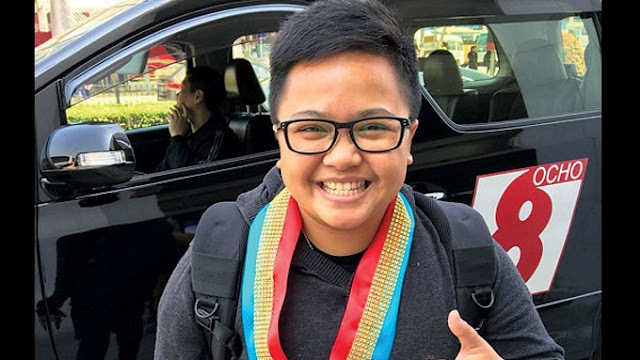 Home / Entertainment / News / Aiza Seguerra Reveals Sacrifices of Being a Public Servant- Does She Enjoys it? 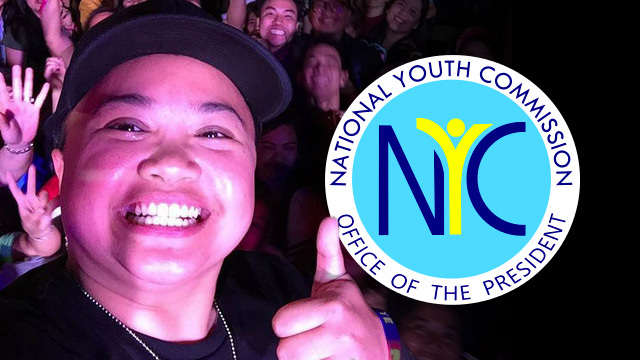 National Youth Commission (NYC) Chairperson Aiza Seguerra reveals that the transition from being a showbiz personality and becoming a government official was not easy. 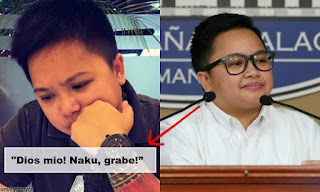 In Aiza's guesting in Kapamilya morning show Magandang Buhay, August 17, she said that working in the government don't have time requirements. Being in a position, you must dedicate your whole time no matter what, she added. 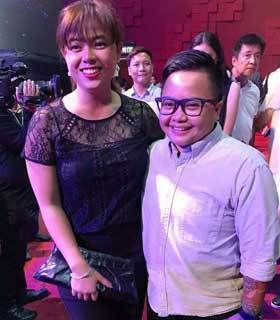 Aiza also shared that even her weekends which supposed to be her personal time are now duly dedicated on her new career. She also said the difference between showbiz and government systems. “Ang mahirap siguro sa transition, dito sa showbiz, mabilis tayong gumalaw, e.
She also revealed that she already turned down lots of showbiz projects for the sake of public service. “Actually, I’m supposed to do an album. I was supposed to do two soaps already. "But I had to say no because of public service,” she shared. 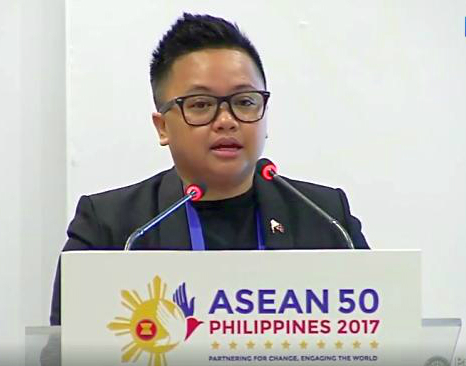 Liza Diño, the partner of Aiza and chairperson of the Film Development Council of the Philippines, shared Aiza as NYC chair. "Tough at first. There was even a point that he wanted to quit. 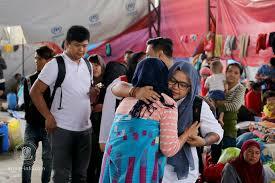 “Nag-start siya ng consultation sa mga kabataan, nagpunta siya sa communities, nagpunta siya sa indigenous people. 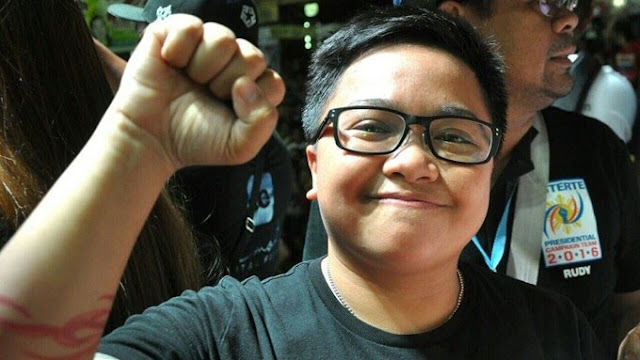 Aiza admits that NYC chairman has a great responsibility. 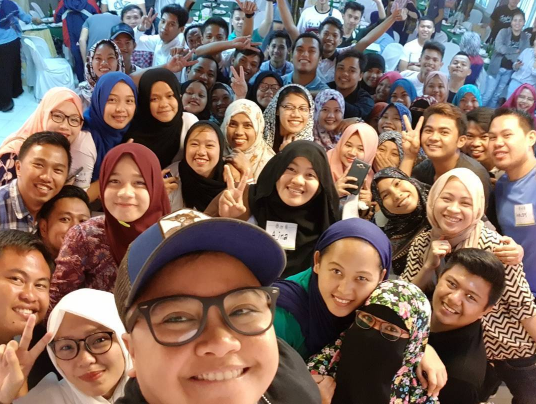 “Ang hirap lang kasi dahil, of course, malaking-malaki yung youth, e.
However, Aiza said her affection for her job was her ability and inspiration to continue her duty as public servant despite the sacrifices. 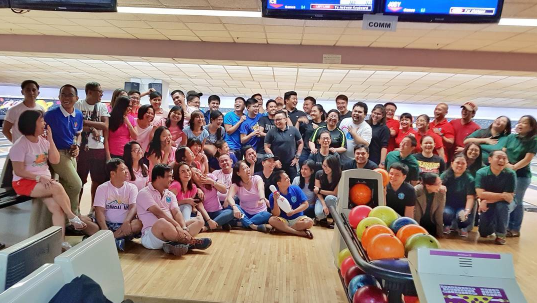 “Actually, I think we celebrated our one year yesterday sa public service, and siguro hindi kami tatagal if wala ang puso namin dun,” she said. 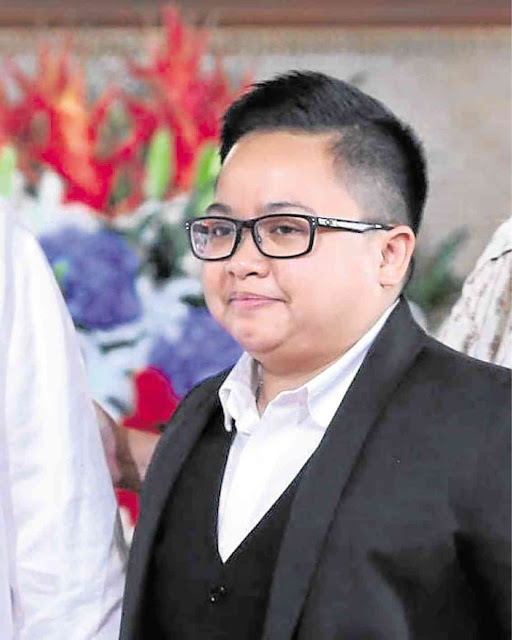 Based on her interview, we must say that Aiza Seguerra, is truly dedicated and serious about her public service which is highly appreciated. What can you say about this story? Share us your thoughts by simply leaving on the comment section below. For more news and latest updates, feel free to visit our site often. Thanks for dropping by and reading this post.